Australian Prime Minister Julia Gillard is facing blowback from Jewish and pro-Israel groups after being forced to support an abstention in the UN ahead of Thursday’s vote on Palestinian statehood. 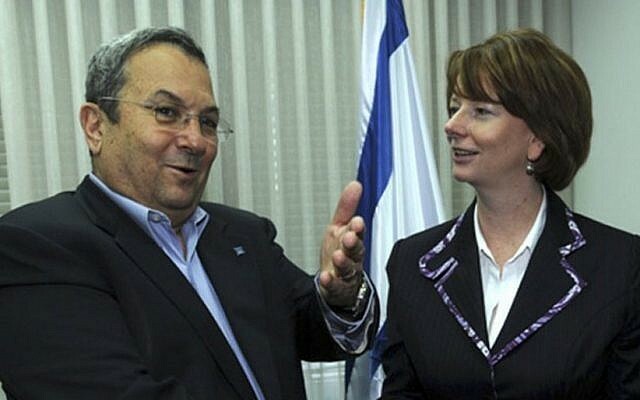 Jewish groups in the country have asked for a sit down with Gillard following her announcement Tuesday that Australia would not vote against Palestine receiving nonmember state status at the United Nations, the country’s National Times reported Thursday. The Israeli Embassy is also reportedly angry with the move. 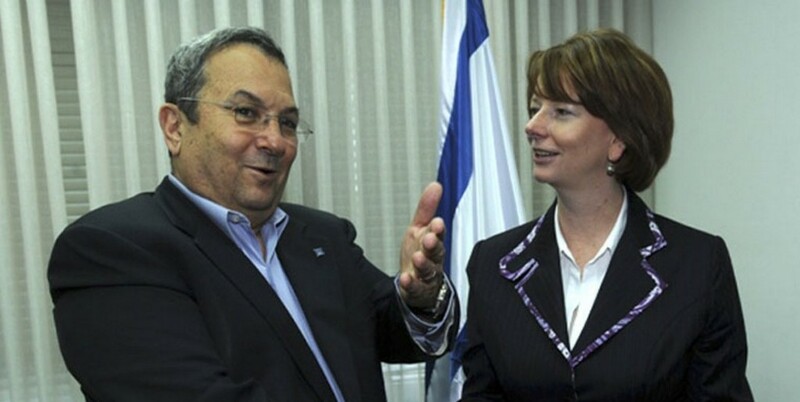 Gillard, a normally staunch supporter of Israel, had pushed for a “no” vote, but came under heavy pressure from other politicians inside her own party, reportedly led by Foreign Minister Bob Carr, to vote “yes” or abstain, according to the news outlet. On Tuesday, Gillard reaffirmed her commitment to Israel in parliament, in a bid to blunt some of the negative reaction to the vote. “We all want to wake up in a world where Israel can live behind secure borders,” she said, adding that Israel should be free of coming under rocket attack. She also said the abstention was not a reflection of Australia’s backing for a two-state solution or for Israel, according to the National Times. But senior opposition member Christopher Pyne said Gillard’s backing down had dealt a serious blow to Canberra’s normally near-unanimous support for Israel. The Australia/Israel and Jewish Affairs Council released a statement saying it was “unfortunate that a principled ‘no’ vote – which would have been even more appropriate – did not prove possible on this ­occasion,” according to the Australian Jewish News. Carr, who reportedly engineered much of the opposition, told Australia’s ABC Radio the vote was seen as a referendum on Palestinian statehood, and he did not want Canberra to seem out of touch. The UN will vote Thursday on whether to award the Palestinian Authority nonmember state status, which Ramallah says is needed to push along negotiations with Israel for Palestinian statehood. The move is expected to pass by a wide majority, though the US, Canada and a handful of other countries have said they will oppose the bid.